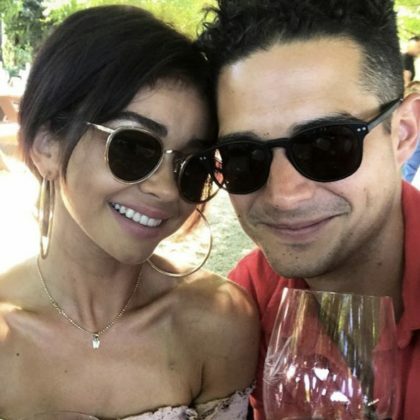 Sarah Hyland went wine tasting with Wells Adams in August 2018 at Healdsburg, CA, USA’s Dry Creek Vineyard. 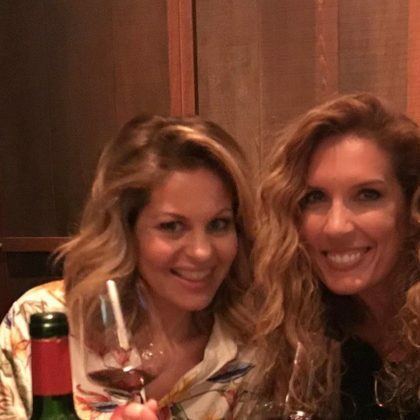 Candace Cameron Bure “brought a treat to drink” — a bottle of Screaming Eagle wine — when she took a friend “to dinner” at SingleThread Farm in September 2017 and shared that they got up to their “3rd dessert” during the meal. 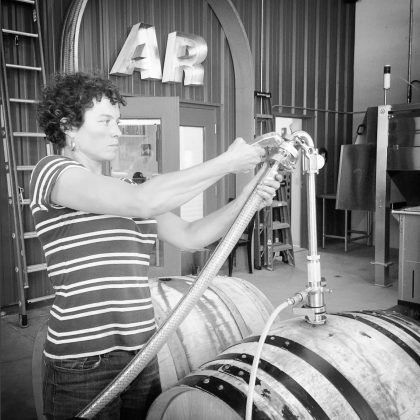 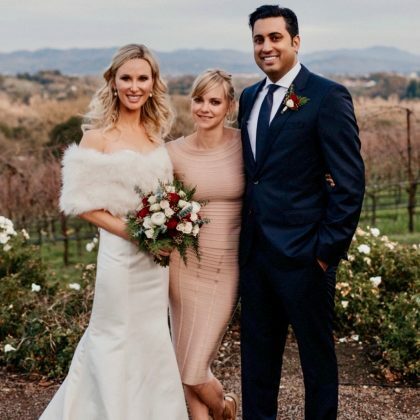 Jennie Garth got a “cork lesson” at Arnot-Roberts vineyard in July 2017.